More than 41% of bird species in Central America have been included in the “Watch List of species of regional conservation concern,” a product of the first assessment of the conservation status of birds of Central America. 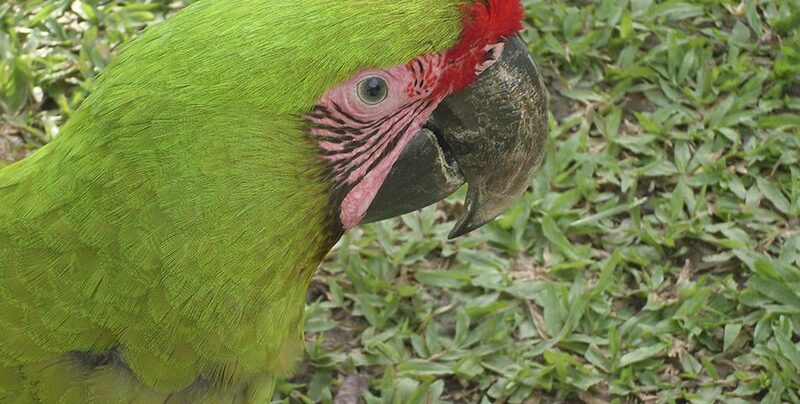 The evaluation began in 2014, thanks to the collaboration of experts in ornithology from the Central American region, with technical support of experts from Mexico, the United States, and Canada. 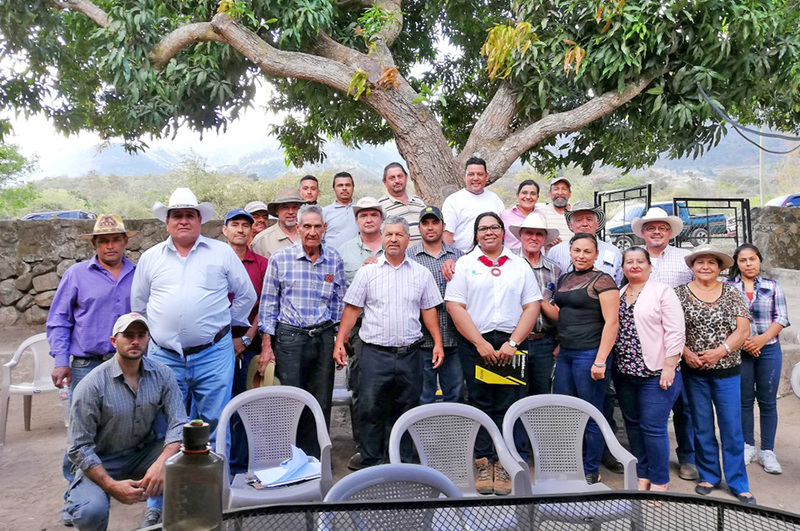 The third evaluation workshop was carried out last February in El Jaguar Private Wildlife Reserve, located in Jinotega, Nicaragua. These assessments and the creation of the “Watch List of species of regional conservation concern” are the first products of the successful collaboration between ornithologists of the region and representatives of the governments of each of the Central American countries. During the workshops 1,130 species of wild birds were evaluated. 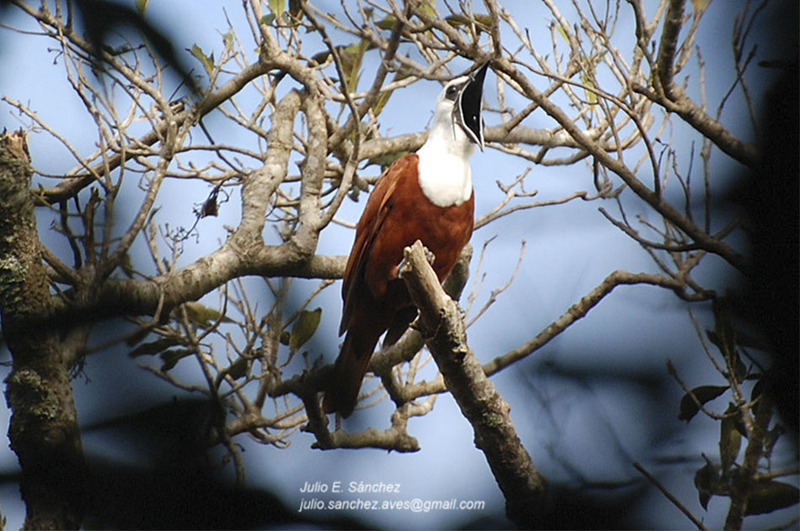 Validation workshops were executed in most of the Central American countries, with the aim of integrating a greater number of expert ornithologists in the evaluation process. Among the outstanding results to date are: Approximately 41% of assessed species are of concern; these 466 species are on the “Watch List” (they scored 14 or more points on a scale of zero to 20) and require at least constant monitoring to assure their conservation. Among this group, 145 species (13% of assessed species) are of high concern and require immediate conservation actions to prevent extirpation from Central America. 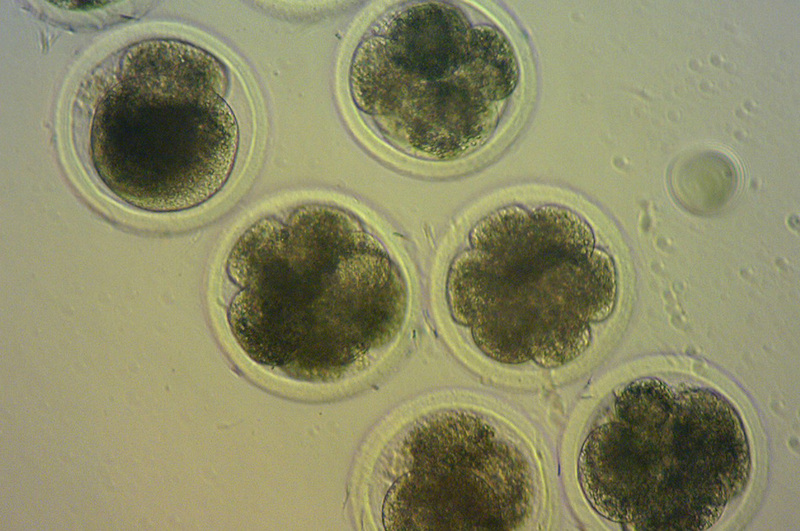 Species in this group scored from 17 to 20 points in the analysis. Cloud forests with 62 species of high concern, such as Three-wattled Bellbird (Procnias tricarunculatus), Highland Guan (Penelopina nigra), and Resplendent Quetzal (Pharomachrus mocinno). Rainforests with 48 species of high concern, such as Great Green Macaw (Ara ambiguus), Lovely Cotinga (Cotinga amabilis) and Keel-billed Motmot (Electron carinatum). 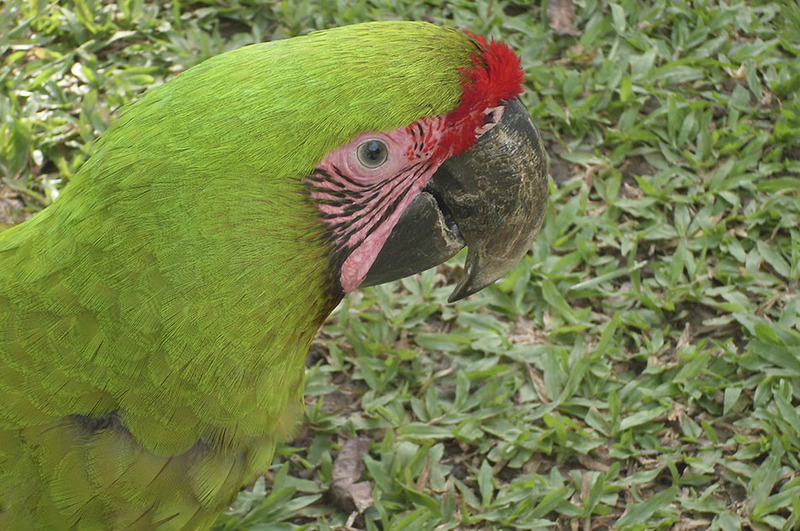 Tropical dry forests with 9 species of high concern, such as Yellow-naped Parrot (Amazona auropalliata), Yellow-lored Parrot (Amazona xantholora), and Pacific Parakeet (Psittacara strenuus). Many species scored as high concern due to the loss of large tracts of habitat, and due to continued projections of high rates of deforestation, agricultural expansion and urban growth in the Central American region. 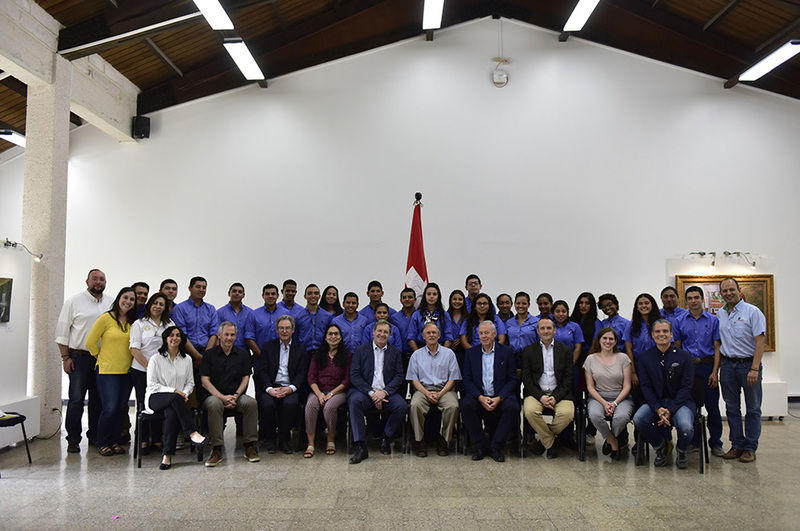 “The regional Watch List will provide an important input for updating the lists of threatened bird species in each country,” said Saíd Laínez, Director of Wildlife for the government of Honduras and a participant in the evaluation process. 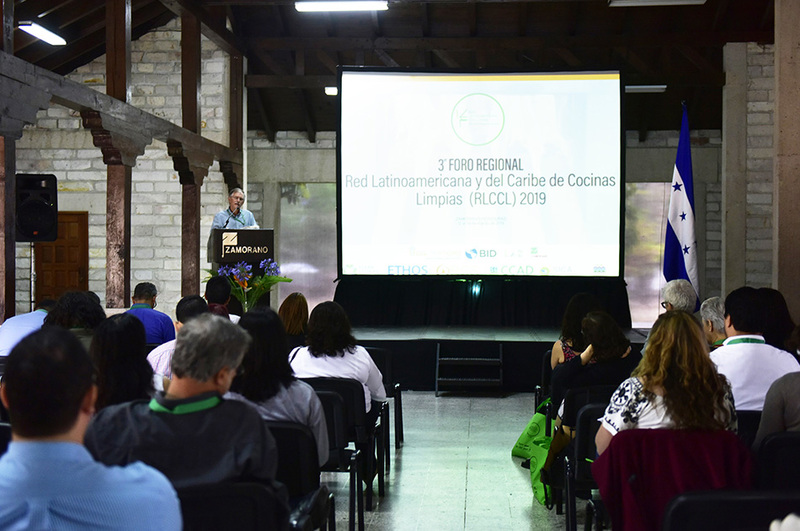 “This information will be the basis for enhancing conservation programs of birds and their habitats at the regional level,” said Luis Sandoval, a professor of ornithology at the University of Costa Rica. To assess conservation priorities for the Central American birds, experts applied a method developed by the Partners-in-Flight alliance, used previously to assess the conservation status of birds in Canada, USA, and Mexico. They also consulted the eBird database (Cornell Laboratory of Ornithology, eBird.org/camerica) that contains more than six million bird observations for the Central American region. The workshops were organized by the Zamorano Biodiversity Center (Honduras), Bird Conservancy of the Rockies (Colorado, USA) and the Cornell Lab of Ornithology (New York, USA), with sponsorship of Environment Canada (Canada), Southern Wings Program of the Missouri Department of Conservation (USA) and US Geological Survey (USGS). 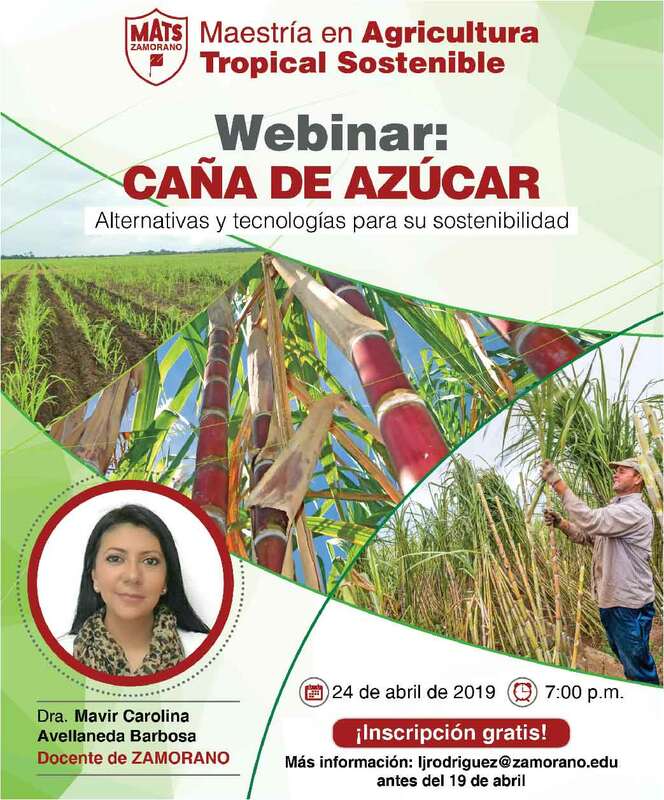 Alejandra Martinez Salinas, Researcher, Livestock Program and Environmental Management] (CATIE, Costa Rica) email: amartinez@catie.ac.cr.